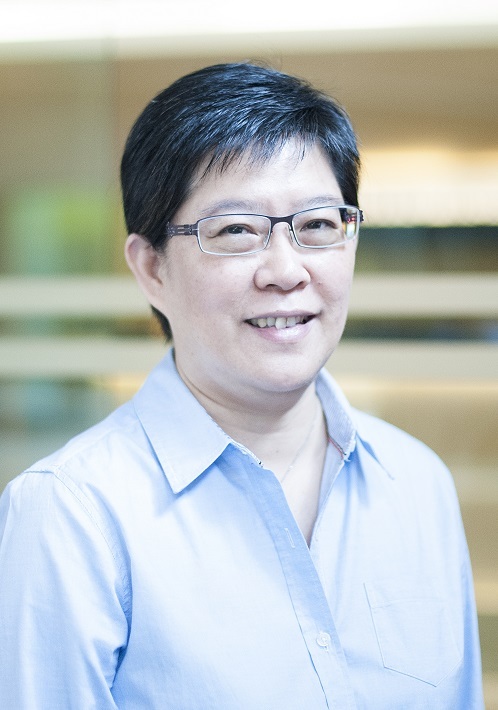 Cheong PooiWah joined the Monash University Malaysia Library in March 2015. Initially appointed as the Metadata and Resources Management Coordinator, she has since taken broader managerial responsibilities and currently holds the position of Manager, Information Resources. She provides strategic leadership and management for the provision and discovery of scholarly resources pertinent to the education and research priorities of the University. Ms. Cheong is a seasoned library professional with extensive experience in specialised libraries, international school libraries, and academic libraries. In addition to her library experience, Ms. Cheong is an experienced indexer having worked with Wolters Kluwer publisher in a prior role. She is familiar and has worked with various integrated library systems and bibliographic utilities, such as WLCS, Advanced, VTLS, Oliver and ALMA. Ms. Cheong’s professional interests revolve around the areas of collection evaluation and assessment, budgetary models and metadata discovery.